70 New Product Additions Just Released! with over 6,700,000 vehicles in operation! show you how it's done by a licensed mechanic. DMA’s March Bracket Challenge Winners! The NCAA tournament has come to a close. CONGRATULATIONS VIRGINIA! and congratulations to our top three bracket challenge winners: 1st Place $500 Gift Card: Ashley Roeber of Factor ..
72 New Product Additions Just Released! There are over 6,700,000 of these vehicles in operation! Our new front set for 13-15 Nissan NV200 are FIRST TO MARKET! ..
DMA’s Mascot is Celebrating His Birthday! It’s Louis’ Birthday! DMA’s Mascot is celebrating his 5th birthday. Louis is the perfect mascot, he brings a smile to all of the employee faces with his happy wig ..
At DMA, We have Plenty of Good Reasons to Celebrate International Women’s Day! DMA Sales, LLC (DMA) celebrated International Women’s Day by shining a bright light on the valuable contributions of its female management team members. “The ratio of women manager .. Happy St. Patrick’s Day! 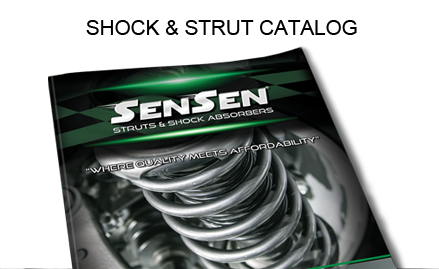 Stock up now on Sensen® Shocks & Struts and Speedy Strut® Complete Strut Assemblies so you’re ready for every ride control sales opportunity this spring. ..
DMA’s March Bracket Challenge is Back & You Won’t Believe what We’re Giving Away! Valued Customer Get in on DMA’s NCAA College Basketball Challenge and win BIG! You won’t believe what we’re giving away to the lucky winners! Watch Jimmy’s ..
WORD ON THE STREET with Our Host, Jimmy Thomas In this episode, the host of Word on the Street, Jimmy Thomas, will be discussing what’s new with DMA & SENSEN. Larry from Shop Talk will share some the features of our n ..
At DMA, Our Team of Professionals have the Cure! WE’D LIKE TO INTRODUCE YOU TO SOME OF THE DOCTOR’S OF DMA, HERE TO FIX ANY SUSPENSION AILMENTS YOU MAY HAVE AND TO RESEARCH CURES AND SOLUTIONS FOR A HEALTHIER FUTURE FOR YOU ..
Just Released! FIRST TO MARKET Speedy Struts! There are over 480,000 of these vehicles in operation! 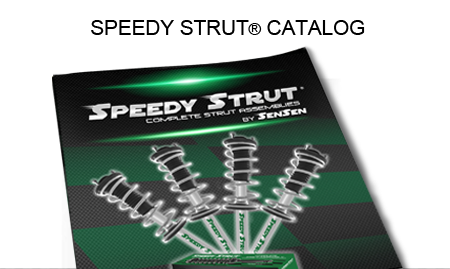 We just released new Speedy Struts for Nissan & Infinity applications – most are FIRST TO MARKET! ..
WORD ON THE STREET with Our New Host, Jimmy Thomas Valued Customer, In this episode, the new host of Word on the Street, Jimmy Thomas, will be discussing what’s new with DMA & Sensen, as well as the Special you won’ .. 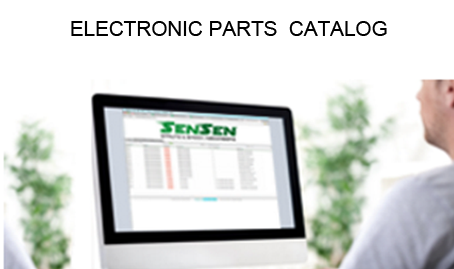 If you would like to sell SENSEN®, please contact us.